eCommerce is one of the most significant online industry that exists today. This industry is growing at high speed. It takes only a few minutes to set up an online store these days; thanks to so many hosting providers available in the market. But to set up an e-commerce store within minutes is one thing, but managing it during runtime — especially during the sales season is quite a cumbersome task. To help you maintain your eCommerce site, a new type of hosting was introduced in the market commonly known as Managed eCommerce Hosting. I have kept an exclusive list of all these companies from the start — just an effort to serve my clients with the best eCommerce hosting solution available in the market. Cloudways Hosting is one of the companies that has been rocking my list since the beginning. Their managed eCommerce hosting solution has everything that online store owners need to run their business smoothly. Over the years, I have set up a lot of eCommerce stores on their hosting platform, and they have never disappointed me — not even a single time. Today, I am excited to share everything that makes Managed eCommerce Cloudways Hosting Platform an excellent match for your eCommerce website. So let’s get started! Cloudways is a managed cloud hosting platform which enables you to host and manage your sites on a number of IaaS platforms. Aaqib Gadit, Pere Hospital, Uzair Gadit, and Umair Gadit and the brains behind this venture which started in 2011. The headquarters of this company is in Mosta, Lija. 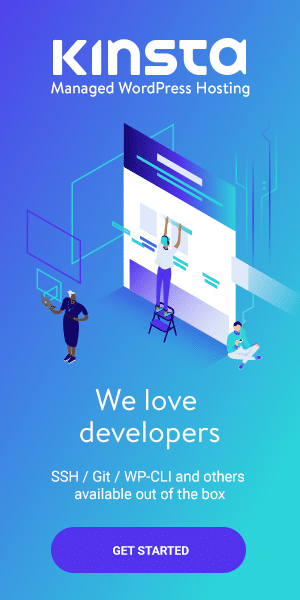 👉 Since 2011, the company has grown to 50+ employees, and it has become a great competitor to a lot of major hosting companies. Cloudways takes care of the technical knowledge that you need to deploy your site or web application on the IaaS platforms. 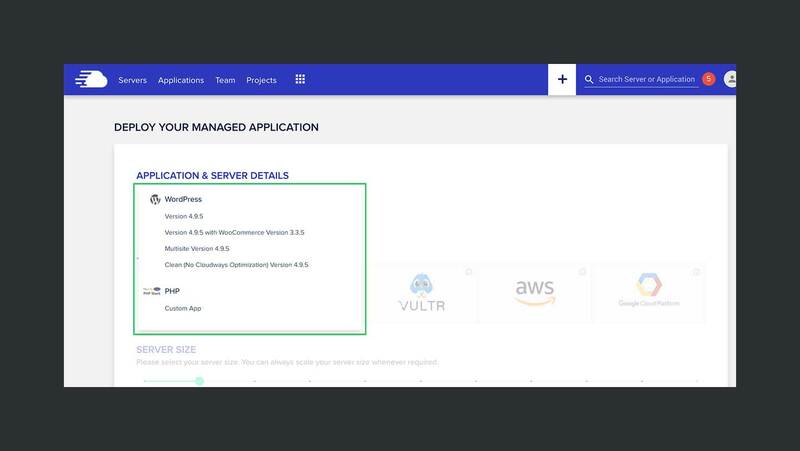 It gives you access to six platforms — ✅Vultr, 💥Kyup, 🔰Linode, 🌟Digital Ocean, 🛡Google Cloud Platform, and🎗AWS — Amazon Web Services. 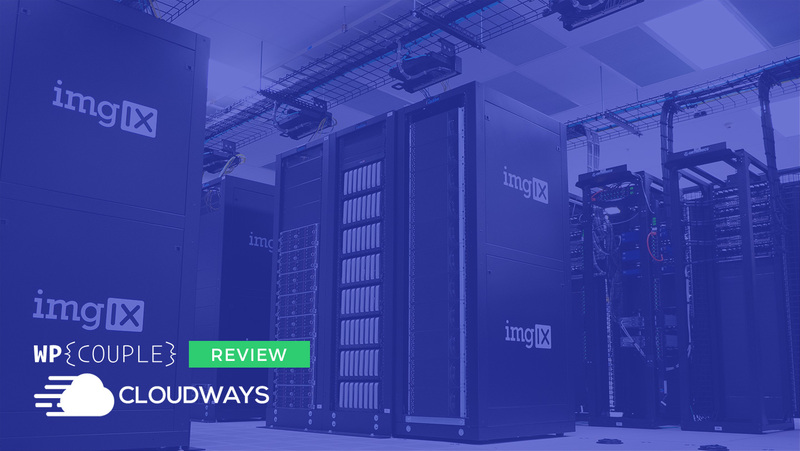 👉 We reviewed Cloudways Hosting in our #WPHostingWeek18 at WPCouple. You can check it out over here. 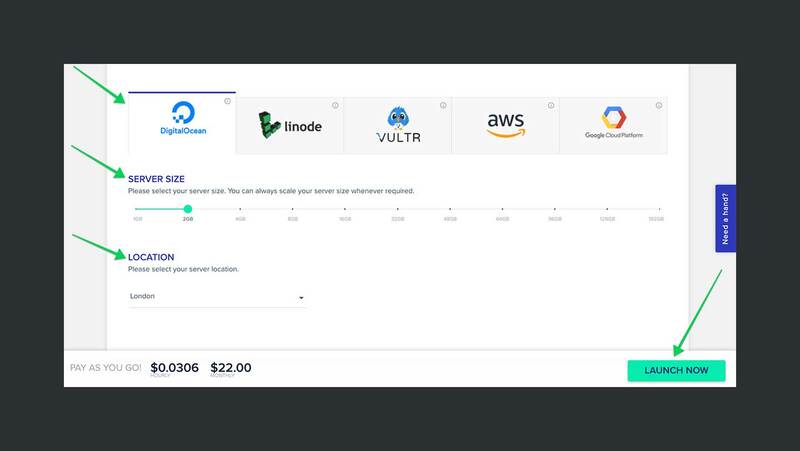 As I mentioned earlier, it is straightforward to set up a shop using Cloudways hosting and can be accomplished in just a few steps. Let’s take a look at how you can set up a WooCommerce Store on this hosting. Create an account on Cloudways, or if you already have one, then log in to the hosting website. To add a website, you will have to create a new server first. Click on the “+” — add button — and it will open a menu. Now, click on the Add Server link from the menu. In this step, you need to select the type of application you want to install on your web server. In our case, I am selecting WordPress with WooCommerce. 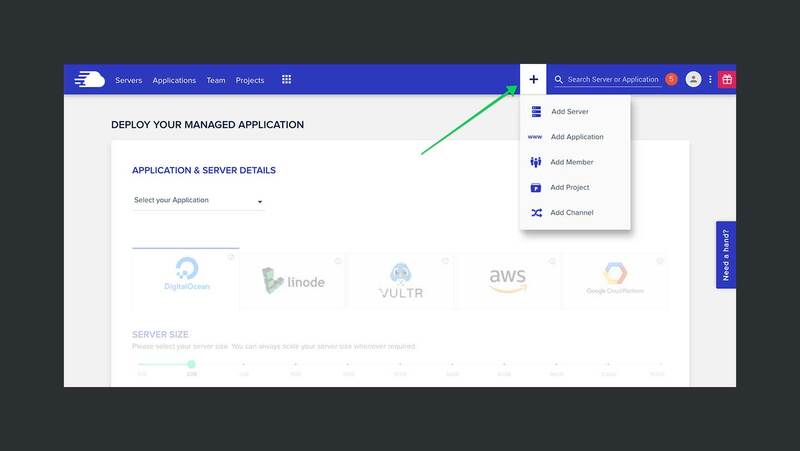 After selecting the application, enter the names for your application and server instance. Next, you need to select the IaaS platform, Server Memory, and the location of the server. All of these selections will vary according to the needs of every store owner. But the location of your shop’s server should be close to the one from where the majority of the traffic comes from. 🚀 Once done, click on the LAUNCH NOW button to start the installation. It will take a couple of minutes before your store is up and running. 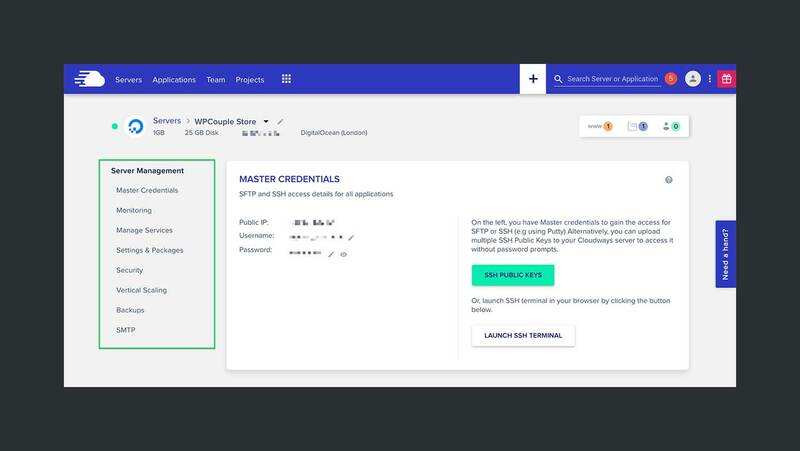 Once it is complete, you can get the credentials from the server’s dashboard to log in to your website’s admin panel and start adding products. These are the kind of tools related to server management. They help you give access to your server, monitor traffic, suspicious behavior and manage the security of the website. The following tools are available in the Cloudways’ server panel. 🔑 sFTP & SSH Access: Credentials required to access the server using sFTP and SSH protocol securely. 📊 Monitoring: This helps you monitor three types of activity graphs of your store’s server, Idle CPU, Free Memory, and Auto-healing Restarts. 📡 Manage Services: Manage services like Apache, Memcached, MySQL, New Relic, Nginx, PHP FPM, and Varnish using this tab. ⚙️ Server Settings: This tab is to manage various server management variables like Execution Limit, Upload Size, Memory Limit, etc. 🛡 Security: You can control access by whitelisting your IP addresses on your server. 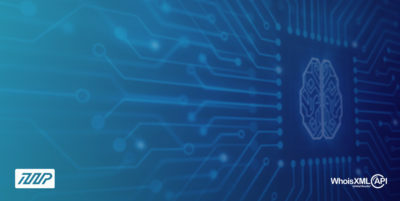 Cloudways also has protocols in place which locks the IP address based on suspicious activity. 💪 Vertical Scaling: Vertical scaling comes in handy when there is a sudden surge in your traffic. It allows you to increase the memory size of your server. It is typical behavior during the sales season for most store owners. 💾 Backups: Anyone who has experience in managing any site can tell you the importance of backups. Cloudways allows you to schedule recurring backups of your store using this feature. ✉️ SMTP: This feature allows you to configure the mail server of your e-commerce website. You can either set a service on your own, or you can configure Elastic Email as your email service. These tools help you manage your store on the level of an application. You can manage SSL certificates, CDN service, applications settings, and a lot more using these tools. Following is the complete list of tools available for application management. 🔒 Access Details: This tab contains credentials to access your store’s admin panel and the database manager. You can also create and use multiple application credentials for access to your website. 🌍 Domain Management: You can add your custom domain to your store using this tab. By default, Cloudways create applications using their sub-domains. 🔁 Cron Job Management: Cron jobs are a critical part of any website especially when that website is an e-commerce store. You can create, view, edit, and delete cron jobs for your application in this tab. 🚨 SSL Certificate: As the name suggests, this one allows you to add SSL certificate to your e-commerce site. You can either add a Let’s Encrypt certificate or a custom one. 💥 Restore: This feature helps you restore the available backups of your website. You only need to select the backup, then click on the Restore Application Now button to start the process. 🚅 Deployment via Git: Git is an essential feature to have while deploying your site during the agile development. Cloudways lets you upload your app via Git, only you need to configure the settings in this tab first. 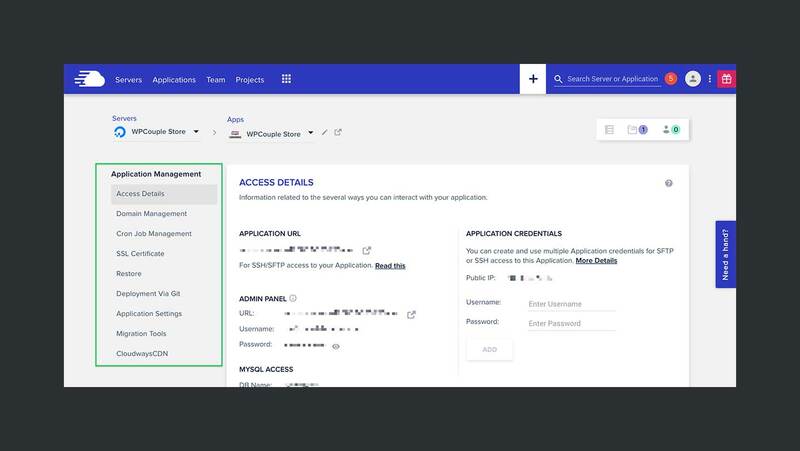 🗂 Application Settings: These settings allow you to enable/disable varnish, access to SSH and application, modify PHP and Varnish settings of your site. 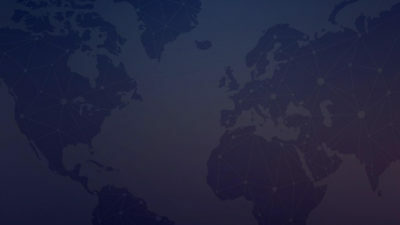 🛰 Cloudways CDN: Last but not the least, Cloudways has the resources to put your online store on a CDN (Content Delivery Network). You can configure the CDN for your site from this tab. They have data centers all around the globe to decrease your site’s page load time. Sales season can be a double-edged sword for online shop owners. On the one hand, they get to earn cash pretty fast due to the enormous amount of traffic. But on the other side, their site can quickly go under trying to accommodate the very same traffic. ⬆️Upgrade to a package with more memory. ⚡️Optimize their store for desktops and mobiles. 🚦Make sure that the store can handle the traffic. 🏎Employ any cache that is available to decrease site load time. Cloudways has got you covered in every one of these cases. Let’s take a look at how you can use Cloudways Hosting to help you get through the online sales season. This cache allows you to decrease the page load time of your online store from 2000 ms to only 6 ms. These results are from a study done in this article by Cloudways. Cloudways has made this cache available for WooCommerce based eCommerce stores to help the store owners get more sales and conversion. It is essential for a store owner to monitor the metrics of the server and website in real-time such as health and traffic. The statistics from these monitorings enables you to decide when you need to upscale and when your site is less busy so that you can do the maintenance.  Cloudways offers the pay-as-you-go service which means that you only get to pay for the amount of hosting resources that you use. This service is incredibly useful, especially during the sales season because you will not need to buy a hosting package for a whole year to get through a season. As I mentioned earlier that the needs of a store owner could change during the sales season, this is why Cloudways Hosting allows you to upscale your server only when you need it. It means increasing the size of a server’s resources such as RAM, CPU, storage, and bandwidth. Cloudways Hosting’s support is one of the most responsive support. They are live 24/7 throughout the year so that when you face any issue related to your hosting, you can contact them via live chat their website. Here is a list of detailed services available to you to help increase your sales on Cloudways Hosting.  💨 Breeze, a Free WordPress/WooCommerce Cache Plugin: Cloudways has introduced free cache plugin which server static pages to the visitors while further reduce page load times. 🤝 User-Friendly Platform: Even a non-technical user can launch a WooCommerce store in just a few clicks. 🚤 Ultrafast Hosting Stack: Cloudways stack comprises advanced caching technologies like Varnish cache, Nginx, Apache, Memcached, Redis, PHP-FPM, and MySQL/MariaDB. 🌏 60+ Global Data Centers: It helps reach target audience effectively. 📦 Application and Server Cloning: This feature allows users to clone their web applications and server in 1-click. 🔥 Platform Level Firewalls: It ensures that your server and data remains secure on Cloudways Platform. ✅ 99.9% Uptime: Cloudways ensures maximum uptime so that your WooCommerce store available at all times. 🏃 Free WooCommerce Migration: WooCommerce migration via Cloudways Migrator Plugin in 3 easy steps. 🎓 Unlimited Staging Environment: It helps in testing new changes (like plugins, themes installation) without breaking the live store. Pricing at Cloudways Hosting varies with the IaaS providers. 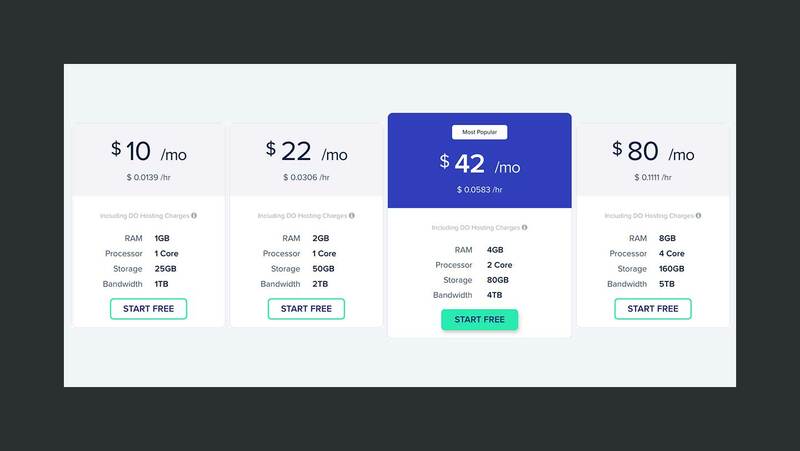 They start from $10 per month for a beginner’s package on Digital Ocean and go as high as $226 per month per instance on Google Cloud Platform. For details, you can check out their pricing page. Cloudways Hosting was kind enough to offer an exclusive 15% discount on the first two invoices for WPCouple readers from last year. Just use the coupon code WPCOUPLE at checkout to avail this discount on the packages. Cloudways Managed eCommerce hosting is pretty straightforward to use. Even a non-technical user can get set up an eCommerce store within minutes. Throw in a free first site migration, and you have got an excellent solution to all of your store’s hosting issues.